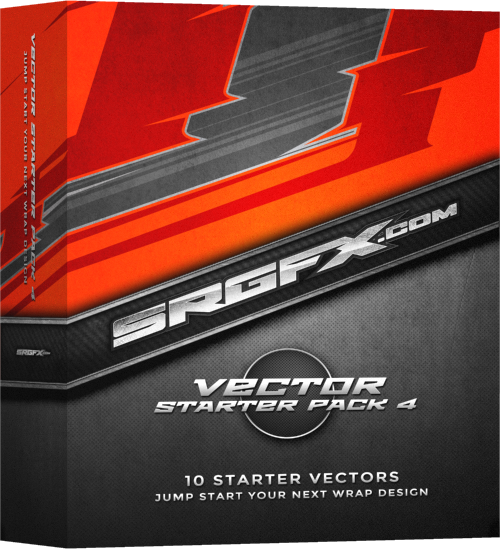 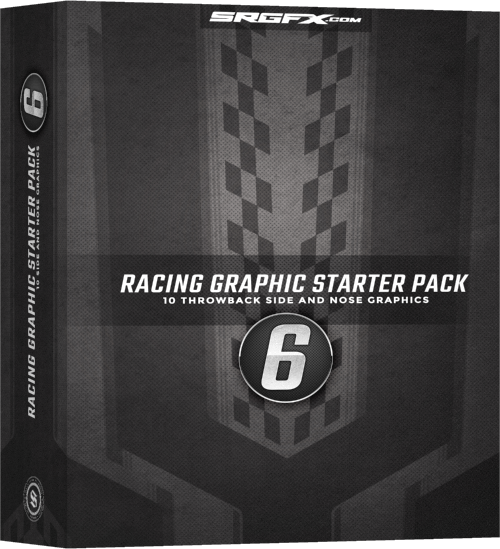 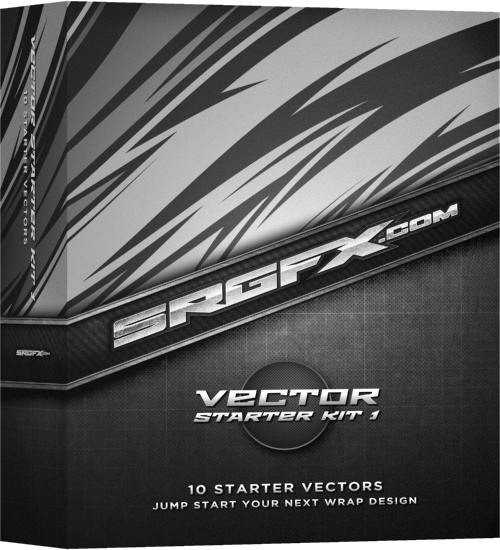 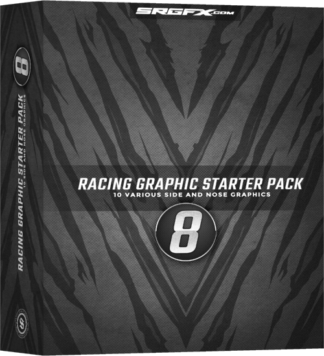 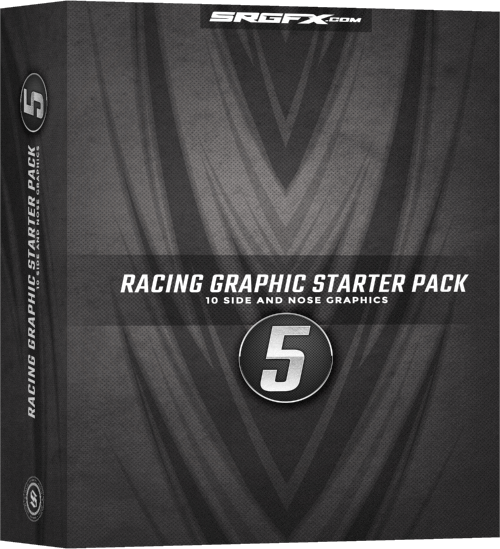 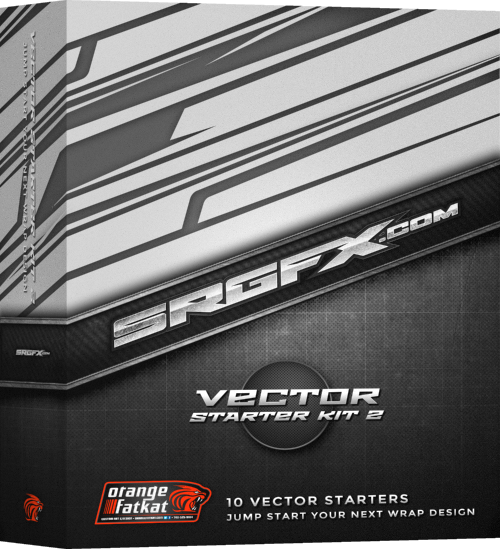 Vector racing graphic packs include 10 high quality base graphics bundled into a product pack. 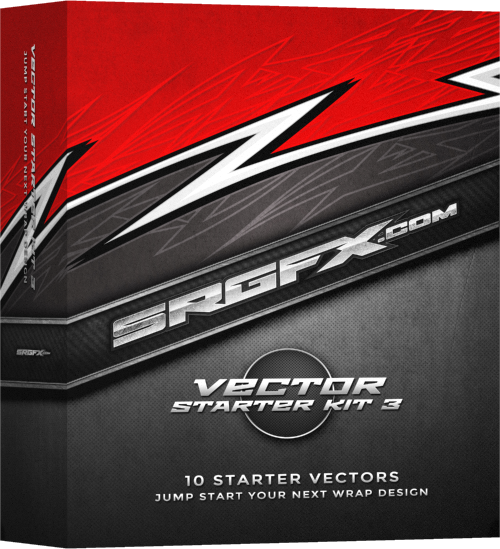 Each graphic in each pack has a simple yet unique design to help you create stunning wraps quickly and easily. 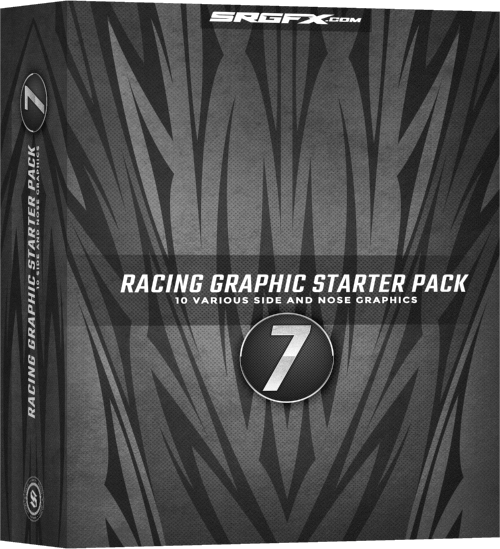 These racing graphics are great for printing and or vinyl cutting.